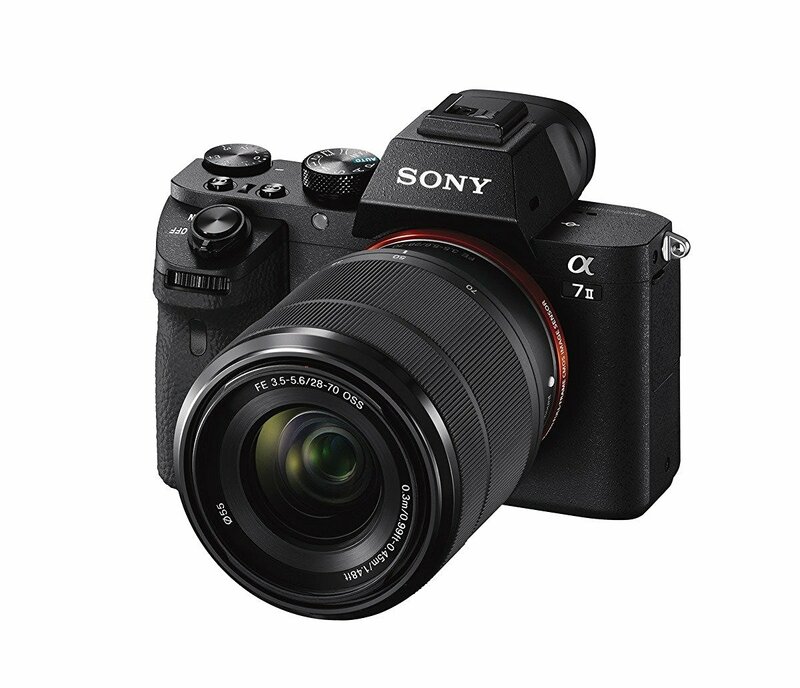 Sony A7 III is coming! According to the latest rumors from SR2, Sony will have a product announcement for the WPPI show on February 26th, 2018, but they don’t know which camera will be announced. The price of the current Sony A7II has just dropped a lot. It is $500 cheaper (Amazon/ B&H/ Adorama) than regular. It seems there is a good chance Sony will announce the A7III at Cp+. to cost 1,899 us dollars. This entry was posted in Sony camera and tagged sony A7 II, Sony camera rumors on February 16, 2018 by admin.